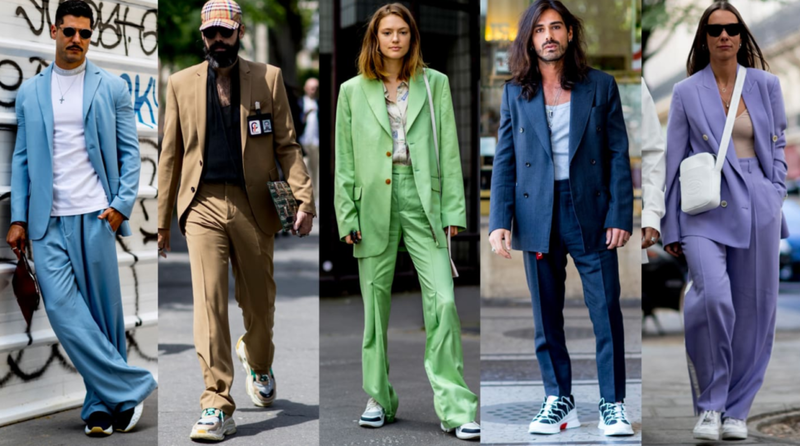 Suits With Sneakers Was the Outfit of Choice at Paris Fashion Week Men’s. It’s an interesting juxtaposition — tailored-meets-sport — that displays exactly where menswear is at the moment. Full credit to Fashionista for this interesting article. Pink Tartan – Our Cloche Coat is IN! Encore quelques jours pour profiter des ventes privées !